On Sale Now! 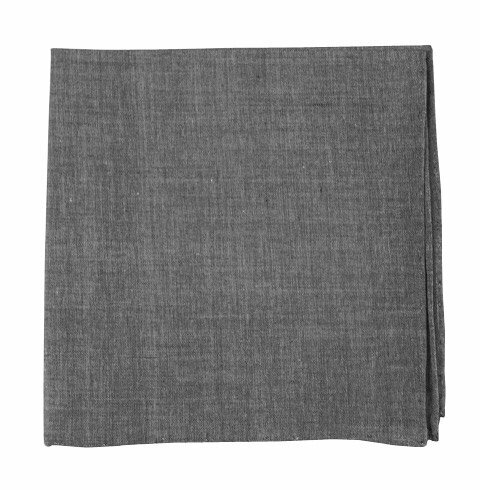 Save 9% on the The Tie Bar 100% Cotton Classic Chambray Soft Gray Pocket Square by TheTieBar at Mas Fashion. MPN: 300001964. Hurry! Limited time offer. Offer valid only while supplies last.